Hot off the press, Nicolai Krejberg Knudsen’s latest essay for the JBSP, published online in advance of the paper edition. Abstract: This article discusses the tension between social relationality and self-relationality central to Heidegger’s ontology of Dasein and the possible ways of reconciling this tension. Arguing that this is a tension between communicability and existential commitments, the article poses the question: How are existential commitments responsive to communication? After problematizing the quasi-Kantian and communitarian ways of settling the tension, the article uses Heidegger’s early reading of Aristotle to develop a third hermeneutic model of ethical relationality according to which existential commitments are shareable in communication, since ethos – the existential posture towards the good – arises out of pathos that exposes Dasein to coexistence. The account of ethical relationality found in Heidegger’s interpretation of Aristotle thus takes the world to be a shared and dynamic ontological condition and emphasize that the world constitutes selfhood in a way that is constantly at stake in ethical communication. The online version of the Journal of the British Society for Phenomenology publishes articles in advance of the paper edition. Articles can be accessed via our publisher’s website: JBSP at Taylor & Francis Online. 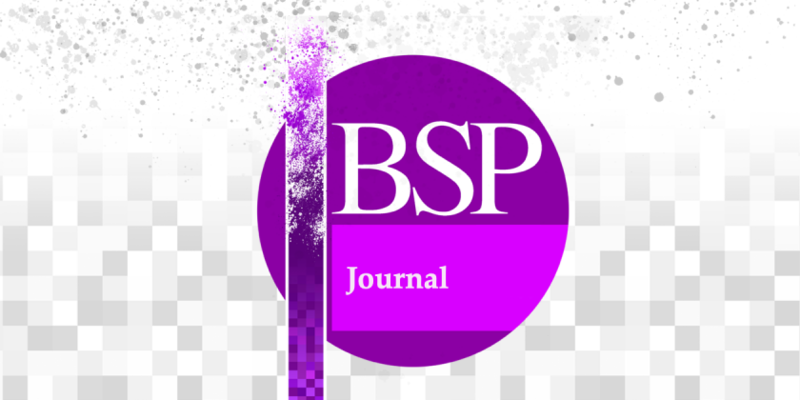 Access to the JBSP is free to all members of the soceity, who also receive the quarterly paper copy of the journal as part of their subscription. You can find out more about becoming a member and supporting the BSP on the membership webpage. If you are not a member of the BSP, you can purchase articles from the site, or log in using institutional or personal access via Shibboleth and OpenAthens.